 Jones Stephens has a variety of bathroom products to choose from. This D6098NP heavy-duty strainer is one of those replacement parts that Jones Stephens can offer you. It comes with a pearl nickel finish, a color that is easily paired with your existing bathroom fixtures. This 4 1/4-inch round strainer has a 2-inch metal spud and works with D50001 shower drain base. 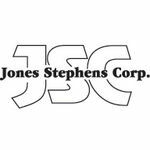 Jones Stephens will continue to offer high-quality replacement parts for your bathroom needs.